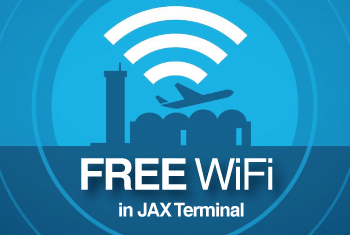 Jacksonville International Airport provides quite a variety of content and data services for use on your travel days. 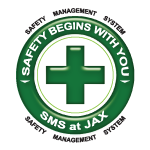 You'll find our widgets like flight tracker or flight alert very useful during your business or leasure travel. In this section you can learn about the options you have for easily retrieving information about your flight, send yourself a flight alert, flight schedule and much more! via email or text to your phone!